November is National Adoption Awareness Month; what could you do to help? There are many ways you can support orphanages and other children’s service organizations during this time. In fact, you can use smartphone applications that are specifically designed to help charities that care for orphaned children. These charities provide shelter, food, clothing, and even medical supplies. Check out these seven apps that support children’s charities. In case you’re wondering what to do when you’re bored, here’s one solution. 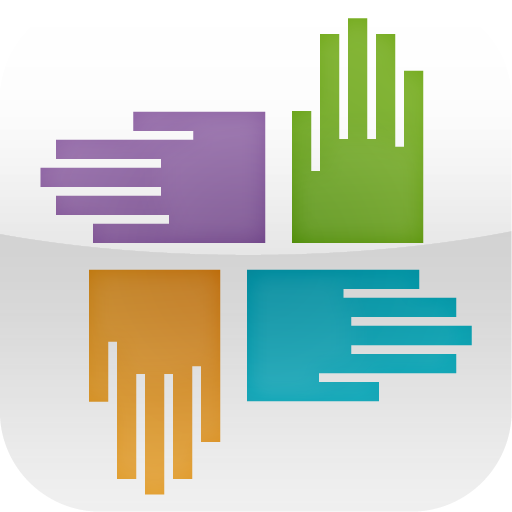 This app provides information and the location of local charities. It also explains how to get started volunteering for them. This is the perfect thing to do instead of being bored. It’s even an important and worthy task to make time for. Since many people love to take pictures of themselves, there is an app to turn that into a good deed, as well. In fact, this app lets you post your picture to the Johnson and Johnson network as many times as you like, and it donates $1 each time you do. All proceeds go toward helping various charities, including children’s charities. This one allows business owners to donate $1 to charity for every customer that makes a purchase. It can be a charity of your choice, and many users opt to help orphaned children. This gadget suggests everyday changes that could save you money. As you save the money, it also suggests where you could donate that money to help others. 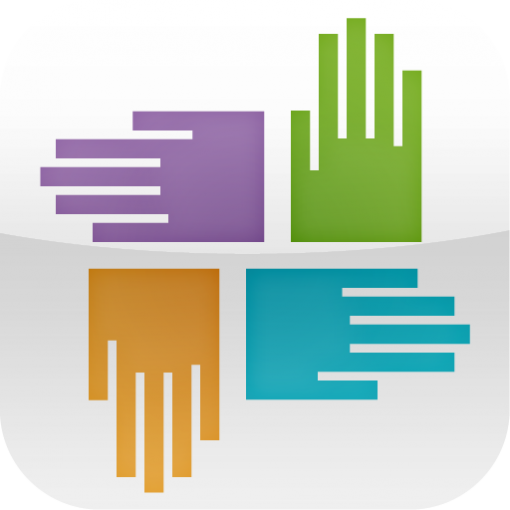 This app allows you to search a long list of charities and decide which one best suits your ability to give. The list includes several children’s causes and charities to which you can provide help. You can also volunteer your time at almost any of these locations. This awesome app lets you earn charity dollars while you work out. You can earn 10 cents for every mile on bike and 25 cents for every mile walked. You can choose which charity the money will go to, including charities for homeless or orphaned individuals. There’s a constant demand for blood across the country: patients and hospitals need it every few seconds. Sometimes we forget about our duty to donate blood except in times of great need. This app can remind you when you’re up for another blood donation. These nifty little gadgets for our phones are more than just toys or tools to while away the time. These apps are capable of saving children’s lives and providing them a permanent home.